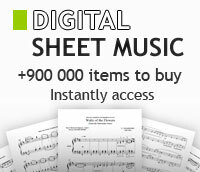 Charles Ives - French horn - sheet music books scores (buy online). Horn 1 and 2 Part. By Charles Ives. Schott. 2 pages. Published by Schott. Horn 3 and 4 Part. By Charles Ives. Schott. 2 pages. Published by Schott.